Contact | Keystone Information Systems, Inc.
e-mail us at: info@keyinfosys.com for general inquiries or questions/comments about this website. All remote office personnel may be contacted directly through the main telephone numbers above. 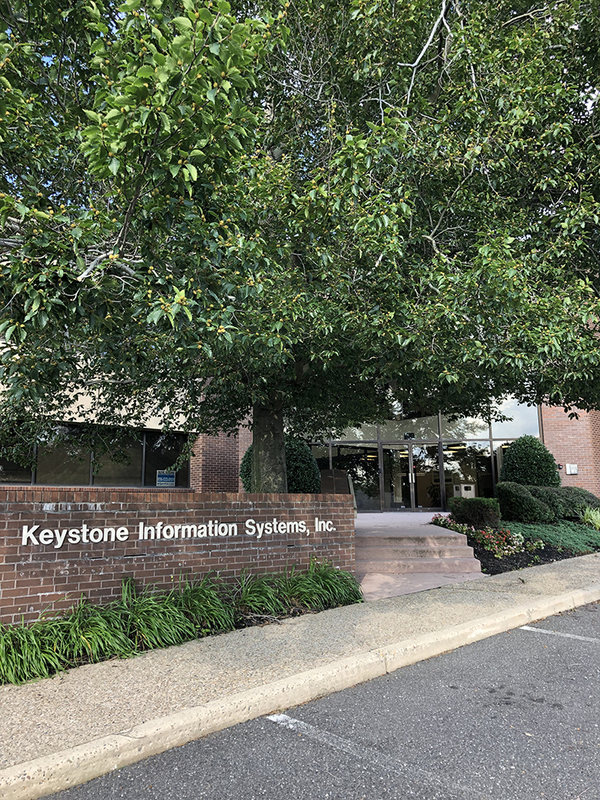 Keystone’s headquarters office is located in Maple Shade, Burlington County, New Jersey, near the intersections of Interstate 295, the New Jersey Turnpike, State Routes 38, 73 and 41. Note: The Philadelphia International Airport is approximately twenty-five minutes driving time to Keystone's headquarters, and as such, is the closest. Most major airlines serve this airport. Approximately forty minutes to our north is a very accessible municipal, small airport called "Mercer County" (near Trenton, New Jersey). Presently, this airport is used by a carrier called Shuttle America (now US Airways), which has a limited schedule, but with competitive fares. Exit Airport following Interstate 95 North. When north of Center City Philadelphia by about five miles, exit for Betsy Ross Bridge. Cross bridge and follow signs to Interstate 90 which becomes Route 73 South. Travel about three miles. Exit Route 73 onto Route 38 West, and stay right to exit immediately onto Route 41 North. Turn right at the second light (Lenola Road). Pass Kingsway Plaza Shopping Center on right. Take the next right at the two story office buildings on right (Tall Oaks Corporate Center). Enter parking area for Building One on left. Keystone is on the first floor in Suite 101. Exit the Airport and follow signs for I-295 South. For a time, this will be the same road as I-95 North! Stay with I-295 South in the direction of Camden. Exit at 36B (Mount Laurel). At the first light, turn left. At the second light (there will be a Jiffy Lube on the far left corner) turn right. This is Lenola Road. Proceed to Route 38 (the Moorestown Mall is on the right). Cross Route 38 and proceed up the hill. After the next light, the Tall Oaks Corporate Center will be on your left. Keystone is on the first floor in Building One on the left. Either follow directions from I95 north as above, or cross the Ben Franklin Bridge into New Jersey and follow Route 30 East to Route 38 East. Go six miles to intersection of Lenola Road. (Wawa is on your near right and the Moorestown Mall is on your far right.) Proceed through light and take "jug handle" across Route 38 onto Lenola Road heading North. Go through light, past Sun National Bank on left, to the two story office buildings on the left (Tall Oaks Corporate Center). Enter parking area for Building One on left. Keystone is on the first floor in Suite 101. There are three major roads leading to Keystone from the south. Interstates 95 and 295 and the New Jersey Turnpike. Proceed past the Philadelphia International Airport and follow the directions above. Proceed to Exit 36B (Route 73 North). Proceed about a mile to Route 38 East. Follow directions from Route 38 Eastbound below. Proceed to Exit 4. After toll, stay right onto Route 73 North. Proceed just over a mile to Route 38 East and follow directions below. Directions from Route 38 Eastbound. Go East to first light which is Lenola Road. (Wawa is on your near right and the Moorestown Mall is on your far right.) Proceed through light and take "jug handle" across Route 38 onto Lenola Road heading North. Go through one light, past Sun National Bank on left, to the two story office buildings on the left (Tall Oaks Corporate Center). Enter parking area for Building One on left. Keystone is on the first floor in Suite 101. Proceed South on the New Jersey Turnpike to Exit 4. After toll, stay right onto Route 73 North. Proceed just over a mile to Route 38 East. Go to first light which is Lenola Road. (Wawa is on your near right and the Moorestown Mall is on your far right.) Proceed through light and take "jug handle" across Route 38 onto Lenola Road heading North. Go through light, past Sun National Bank on left, to the two story office buildings on the left (Tall Oaks Corporate Center). Enter parking area for Building One on left. Keystone is on the first floor in Suite 101. Take the Pennsylvania Turnpike to Exit 24 (Valley Forge/King of Prussia). Follow I-76 South, (the Schuylkill Expressway) to I-676 East to Interstate 95 north. About four miles north of Center City Philadelphia, exit for the Betsy Ross Bridge to New Jersey. Cross bridge and follow signs to Interstate 90 which becomes Route 73 South. Travel about three miles. Exit Route 73 onto Route 38 West, and stay right to exit immediately onto Route 41 North. Turn right at the second light (Lenola Road). Pass Kingsway Plaza Shopping Center on right. Take the next right at the two story office buildings on right (Tall Oaks Corporate Center). Enter parking area for Building One on left. Keystone is on the first floor in Suite 101. 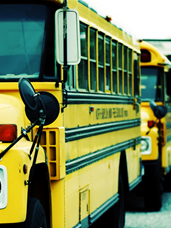 There are several quality hotels within a couple of miles of Keystone’s office. Most are in Mt. Laurel New Jersey, near exit 4 of the New Jersey Turnpike, exit 36 of Interstate 295, and state route 73. 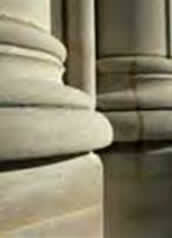 Contact Keystone’s receptionist for up to date “reviews” of area lodging and approximate rates.